This is a clockwork remix of magician Abbi Spinner McBride’s “Die and Be Reborn Again,” further transmogrified by the celebrated poet Gary Barwin. The original song features the line, “Like the phoenix and the grain king, like the sun god and the moon queen: die and be reborn again, die and be reborn.” Before the invention of MIDI, programmed music required meticulously timed Grandfather clocks, and every performance ticked at 60 bpm. In the tradition of the original “old school,” this clockwork remix features vintage timepieces. Composer Abbi Spinner McBride is a High Priestess of the Family of Fire, a renowned fire-circle facilitator, dancer, singer, and magician. Remixer Gary Barwin has a PhD. in music composition and is a celebrated poet and novelist. Remixer Craig Conley is an eccentric scholar, esotericist, and author of dozens of strange and unusual references. BENT BROKEN BEAUTIFUL, the 2016 album from the Odd Order Anthology project is now released for immediate digital download. Please join Rigaroga and the Odd Order in promoting these artists who have contributed their work to this benefit anthology album project. Please also spread the word about these anthology albums to people you think may be interested in the work of artists who are inspired by technology and geek culture. 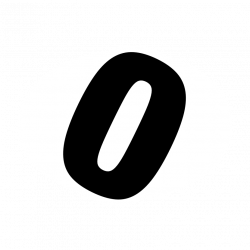 This is the first release from the Odd Order Anthology project. Consider picking up the digital download of this album to help support the continued geekery of Rigaroga and the Odd Order! 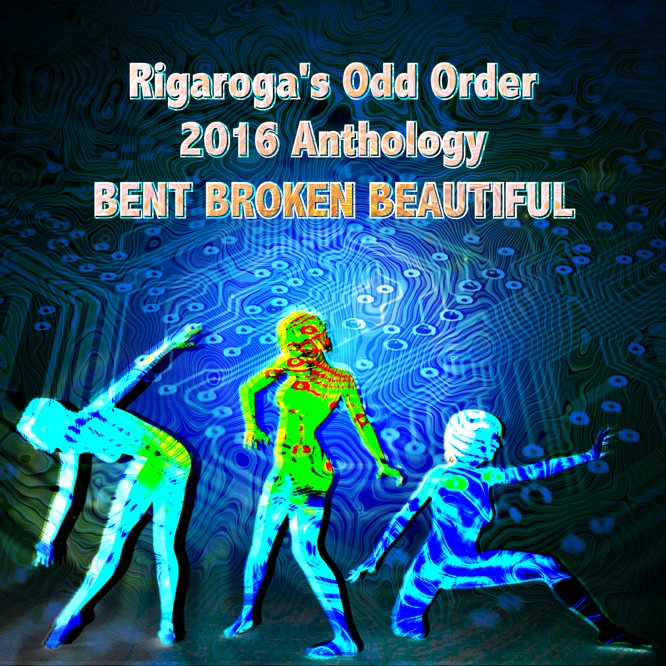 BENT BROKEN BEAUTIFUL, not only the one and only issue for 2016 from the Odd Order Anthology Project, but also the first ever release from the project, has 14 tracks by 13 artists, all new voices for this inaugural issue. 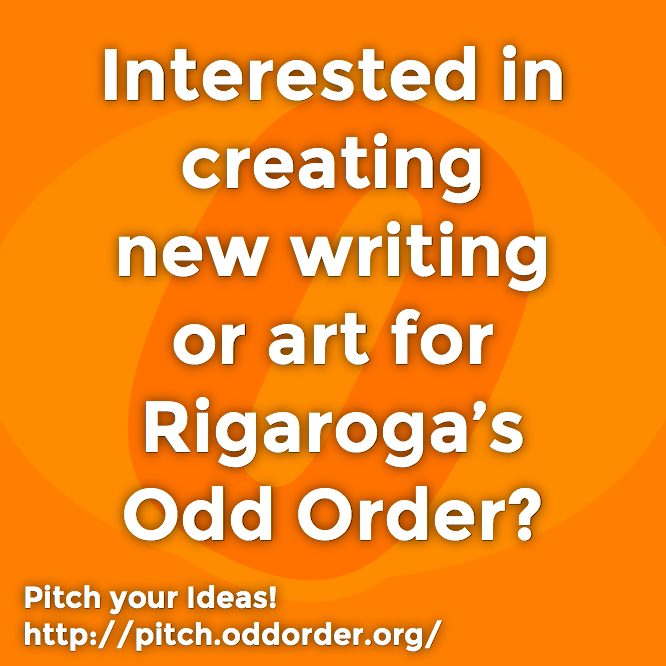 Odd Order is a place for Rigaroga and friends to explore and share geekery without gravitas, the arts & letters & whatevers of geekery and nerdy mishegoss.